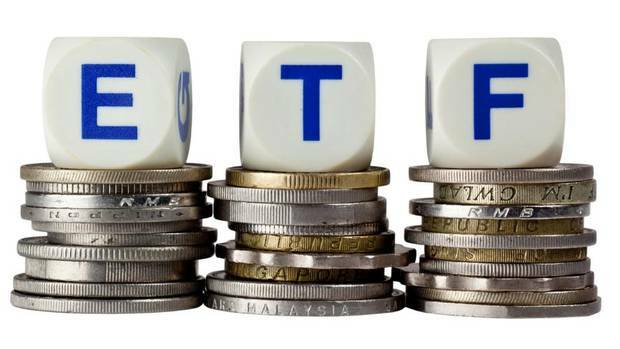 Exchange-Traded Funds (ETFs) have become incredibly popular over the last few years. In many ways, ETFs are like trackers. 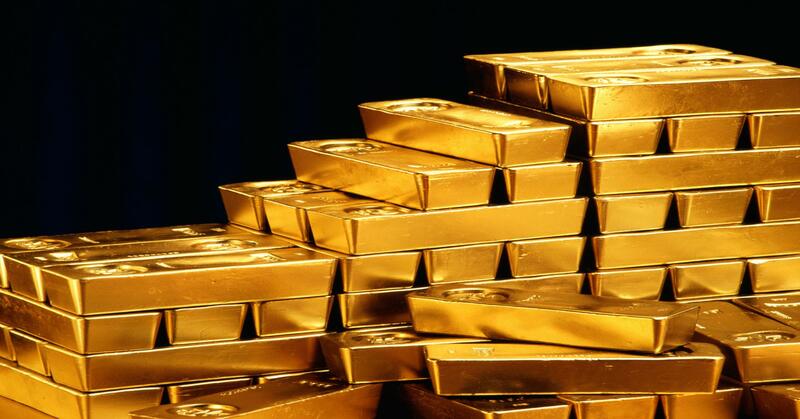 Instead of investing directly in a commodity, market or index, they allow investors to put their money in a fund that mirrors their chosen market. Investing in this manner is usually less expensive and more flexible than investing directly.